JA Security’s GPS and RFID Tracking Systems, as well as other security innovations are now available in Singapore. 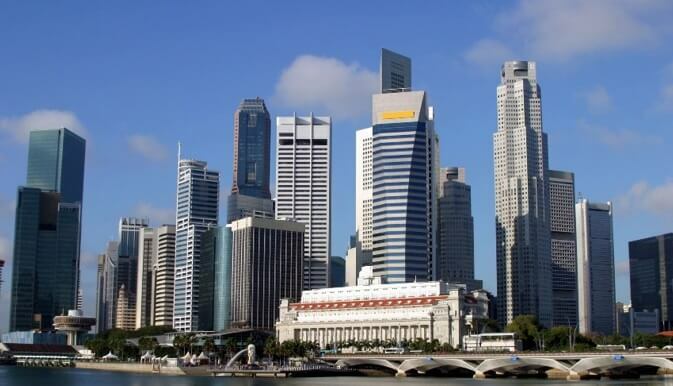 We have been in Singapore for several years, we understand the Singapore landscape, available grants that SMEs can leverage on, as well as provide full technical support from our support staff location here. Spike in kidnap phone scams in Singapore. Vehicle GPS Tracking System, Personal GPS Tracker, Shipping Container GPS Tracker, GPS Tracking Lock, RFID Cabinet Systems. The FleetWatch is the most cost effective and efficient vehicle GPS Tracker in the market. All three telcos in Singapore – M1, Singtel and StarHub – will pull the plug on 2G services from Apr 1, 2017. Our forward thinking team has developed the 3G GPS Tracker for vehicles now available in Singapore. 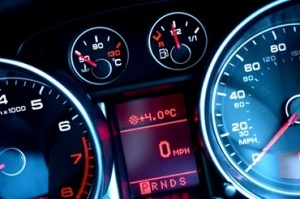 The FleetWatch can be installed in cars, motorbikes, Lorries, trailers, vans, and even heavy machinery. TrackMe can be used as an ideal personnel tracking device that can be used to track dementia patients, children, elderly or mobile workforce. There is a panic button that also functions to send alerts to caregivers in a situation of an emergency. TrackMe has the A-GPS feature that enhances the tracking capability in locations such as the MRT or underground carparks where satellite signal is poor. Singapore is a major transhipment hub for several companies who have set up their manufacturing facility in this region. The FreightCheck is a reusable container tracking device that comes with additional temperature and humidity sensors for added visibility of temperature sensitive shipment. Are you unsure of the time your staff opens/closes the shop-house? The GPS Lock reports any opening, closing or break-in attempts on the lock in real-time, so that you receive alerts on your mobile phone while you’re thousands of miles away. The RFID Cabinet enables you to monitor if any item has been removed or placed in the cabinet by your staff, and which staff was responsible for the actions. 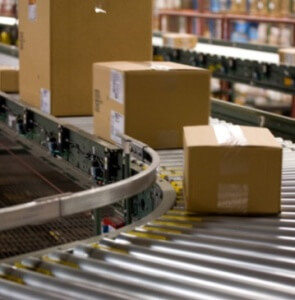 In addition, real time inventory visibility prevents any issues of potential out-of-stock issues. Relevant end customers include hospitals, jewellery shops and anyone holding controlled items.